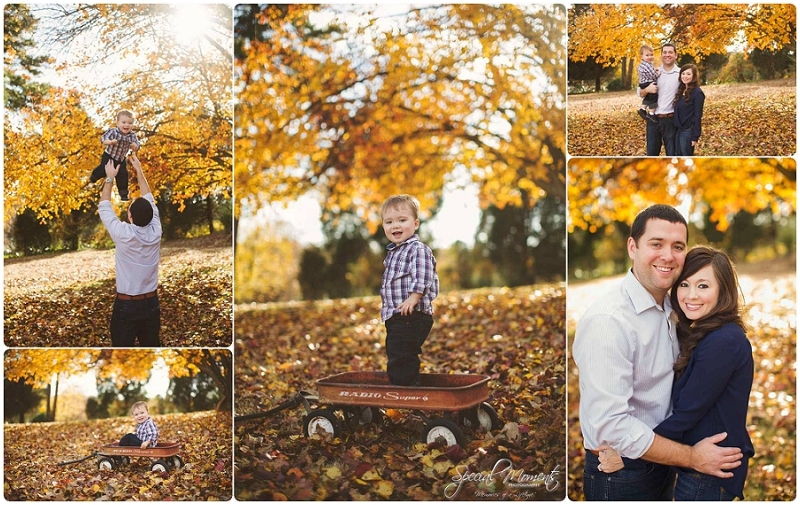 It’s time to announce our Fall Mini Sessions! 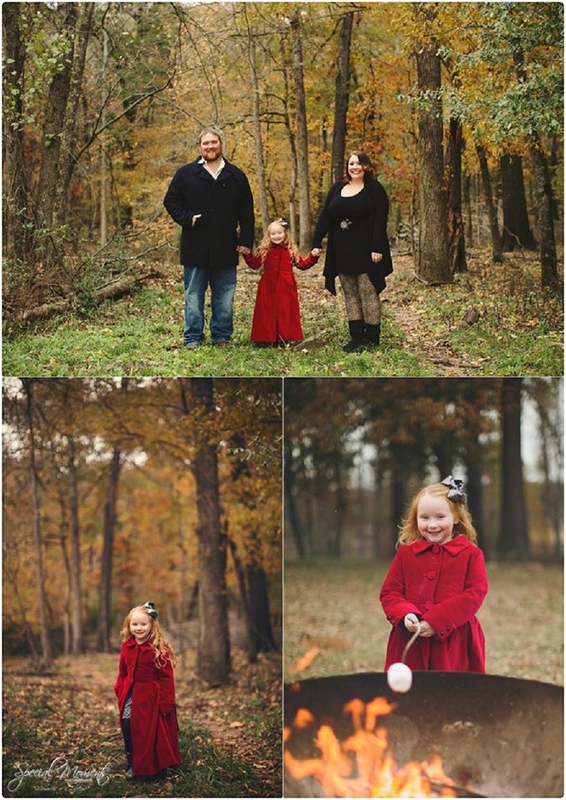 We will have 2 dates this year! 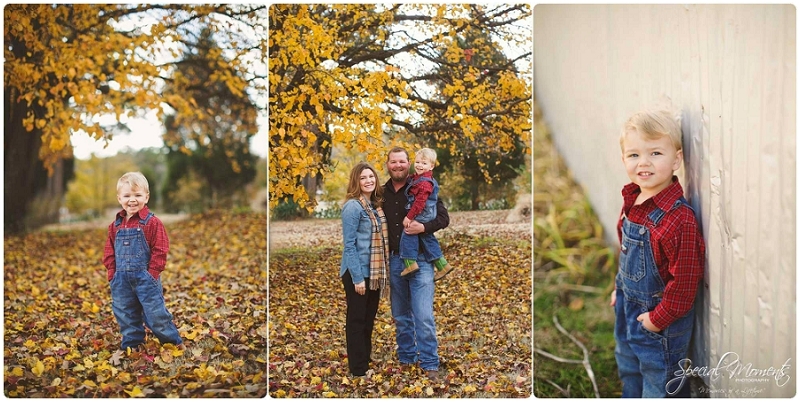 Here are the details! 15 minute sessions, 15-30 digital images and online gallery/digital file download – $100. 50% is due at the time of booking or you can pay it all when booking and receive 4 – 8x10s of your choice. 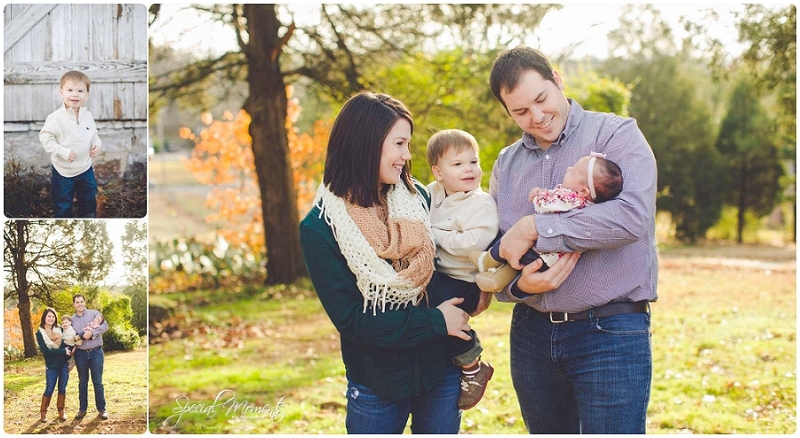 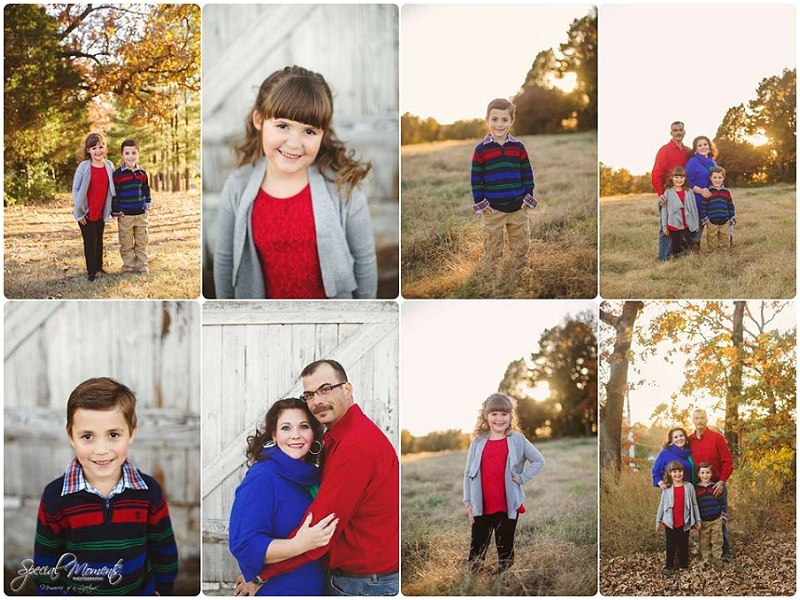 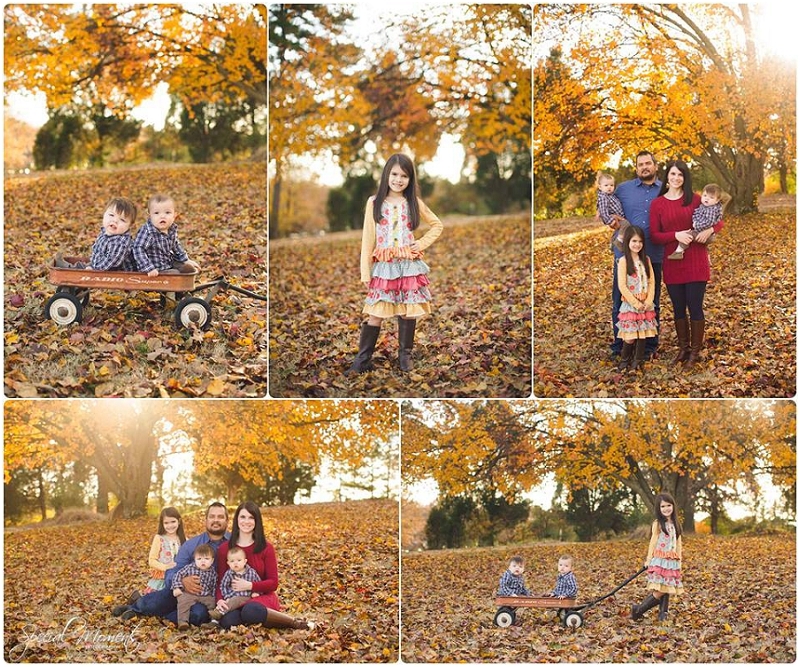 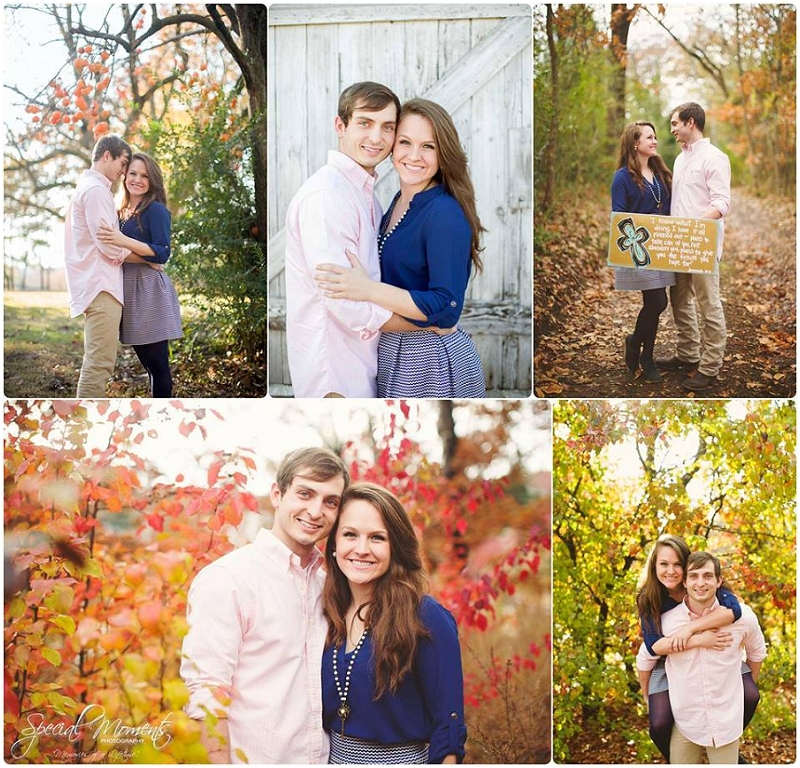 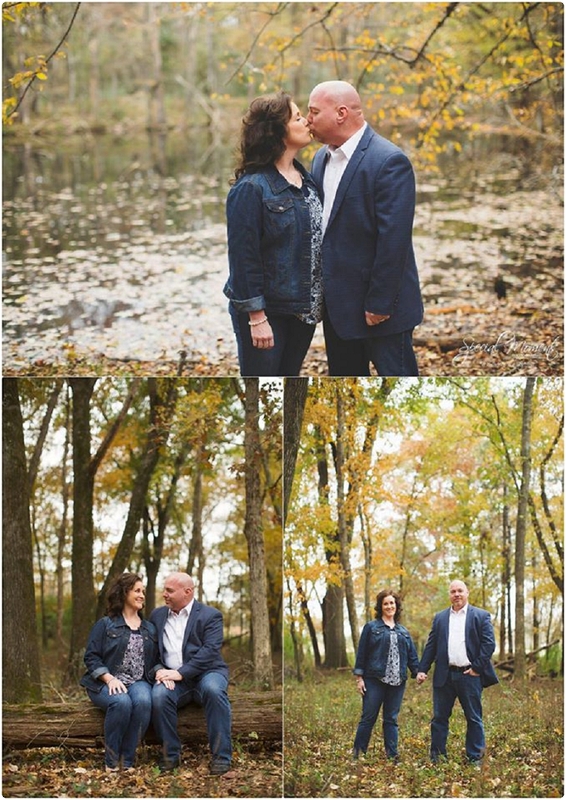 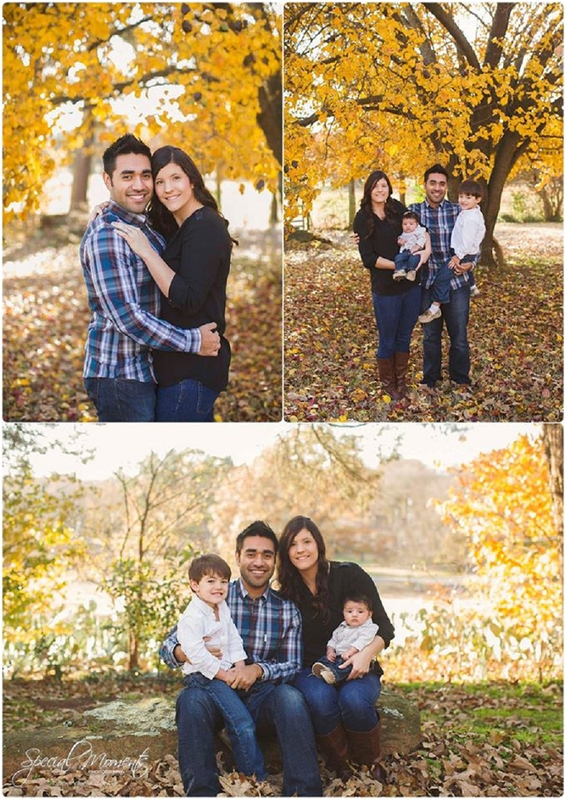 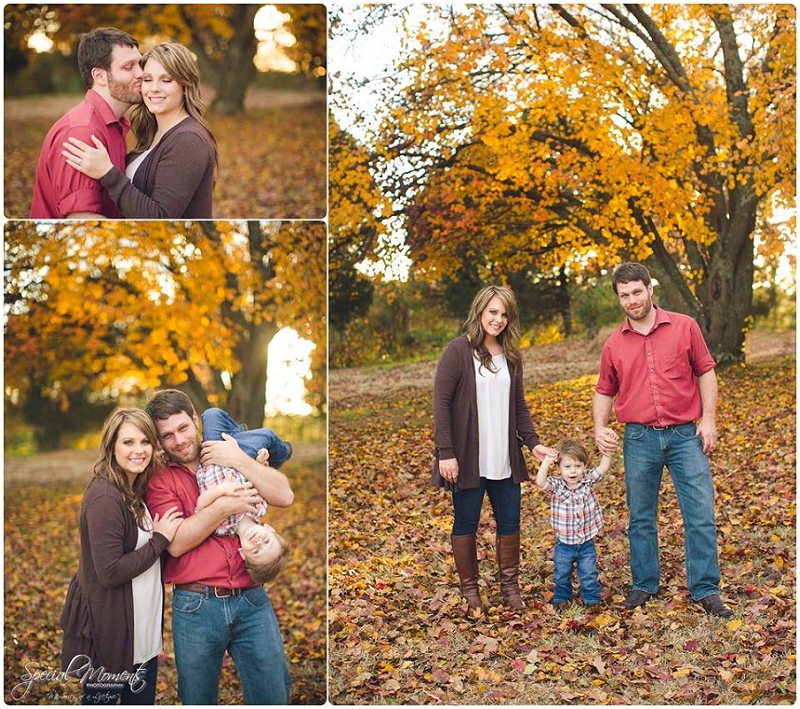 Here are examples of last year’s Fall Mini Sessions and a few of our favorites from other Fall Sessions. 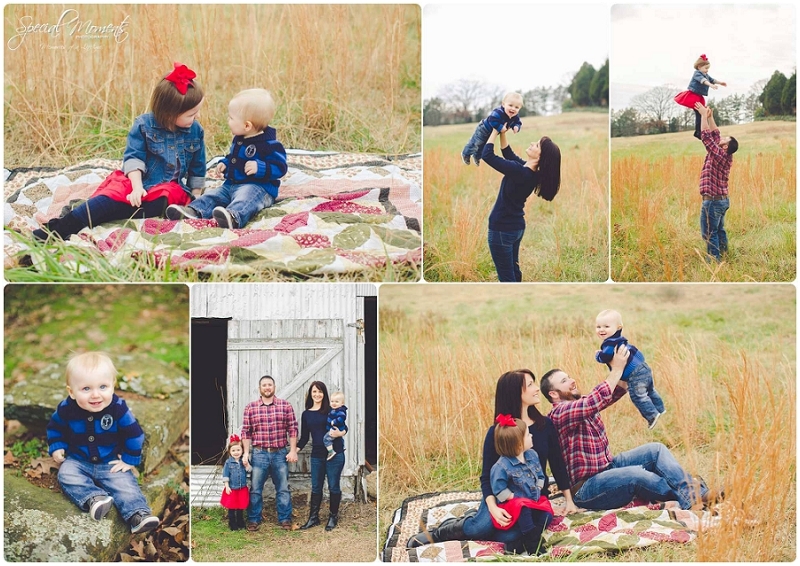 When booking a mini session with Special Moments you are paying for both a photographer and a stylist to help pose children and keep them smiling. 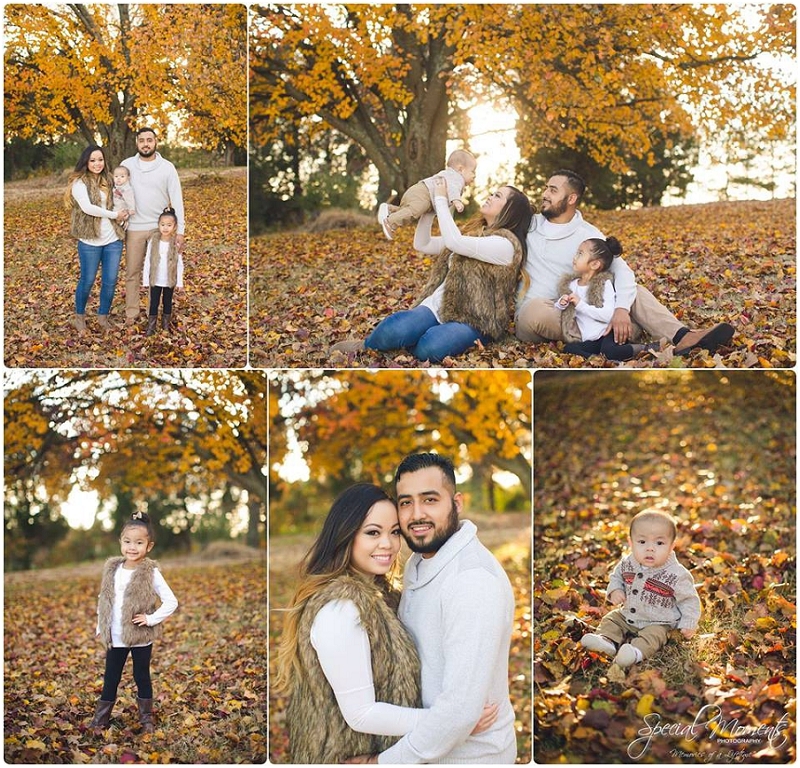 🙂 We would be honored to capture your Fall portraits. 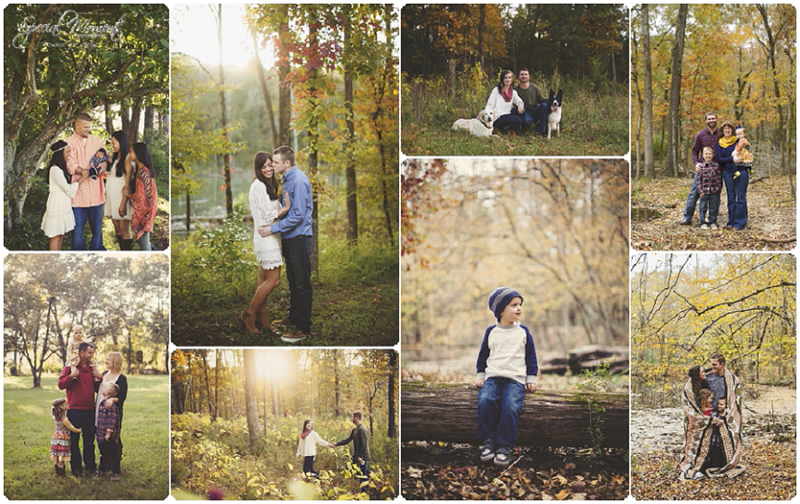 Let’s get to booking!